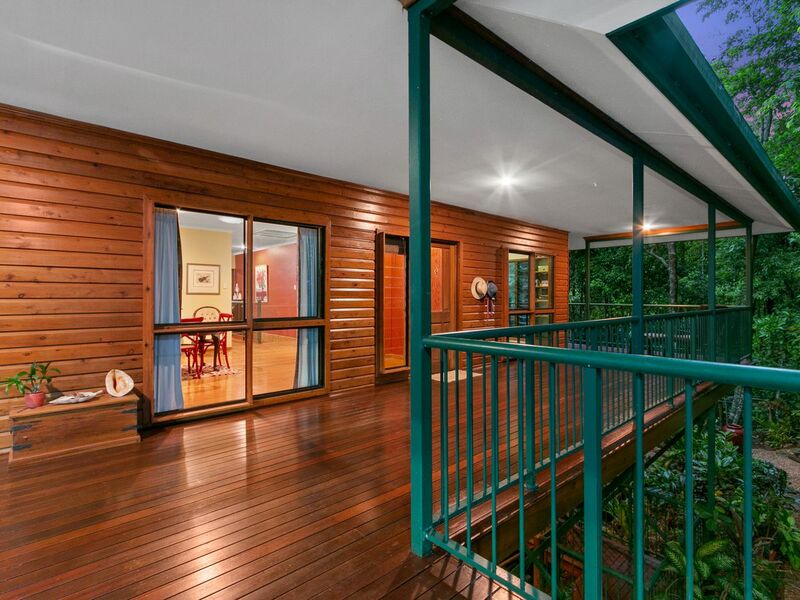 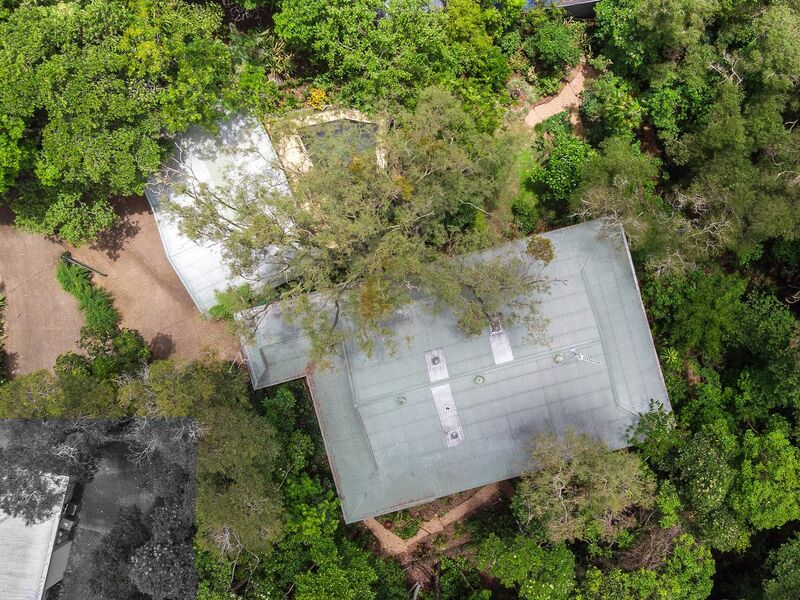 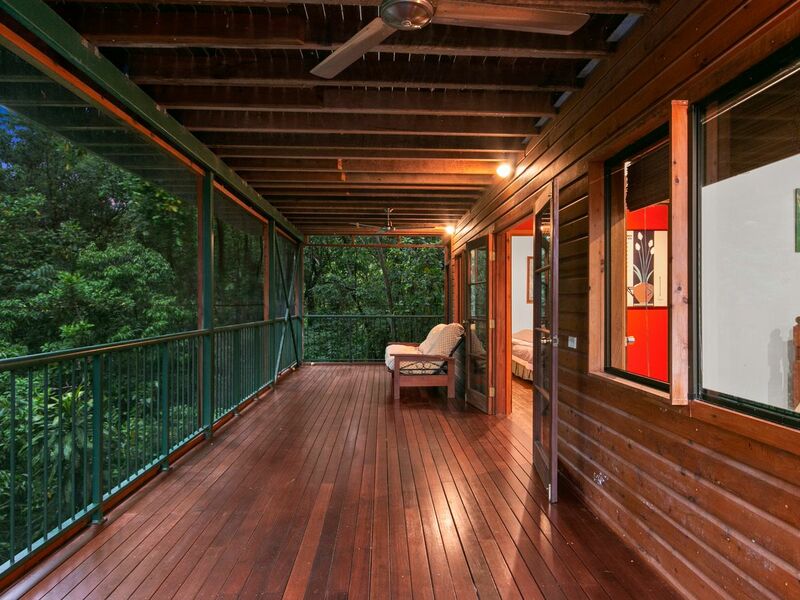 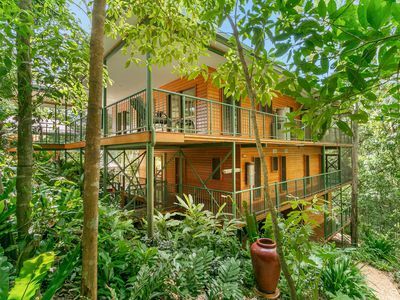 Price Reduced - Treetop Tranquillity! 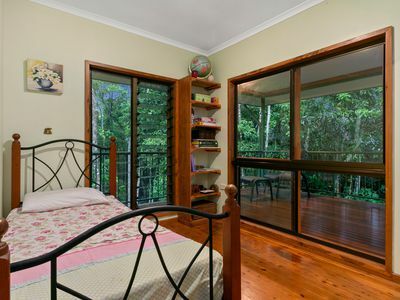 The owners instructions are clear - they want their wonderful home sold! 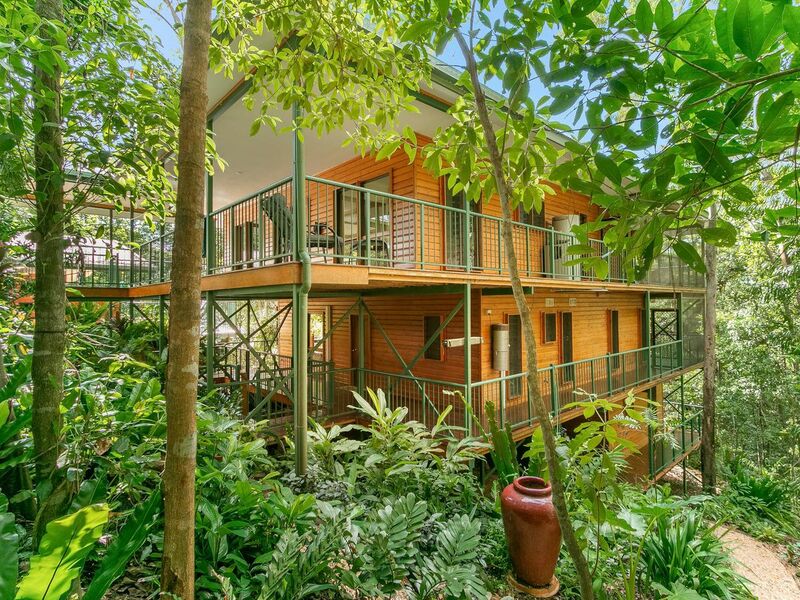 Escape the madding crowd to your own private tropical oasis. 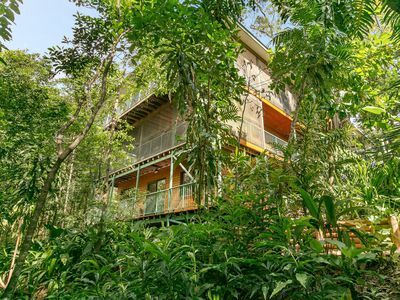 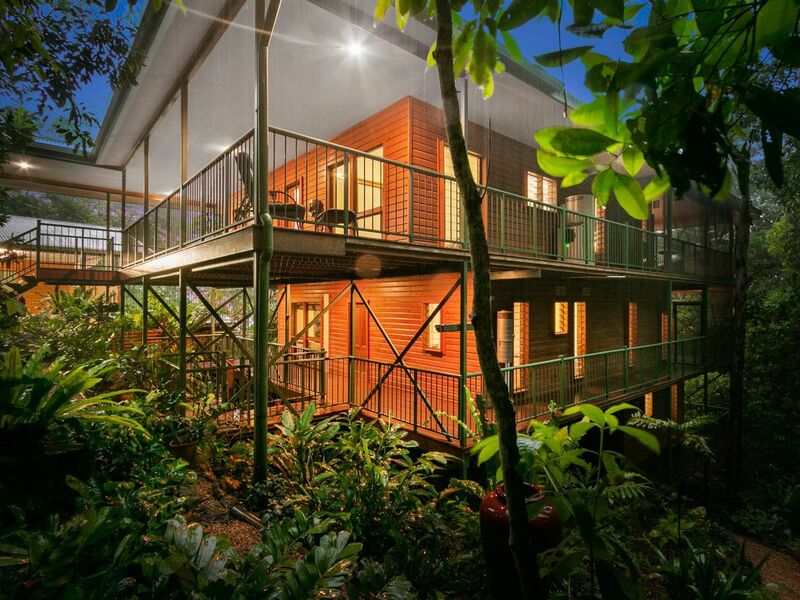 This huge home has been designed and built to maximise the rainforest outlook, views and prevailing breezes. It has an elevated location in Panoramic Views Estate and also adjoins a huge 4.93 hectare nature reserve, so your privacy is assured! 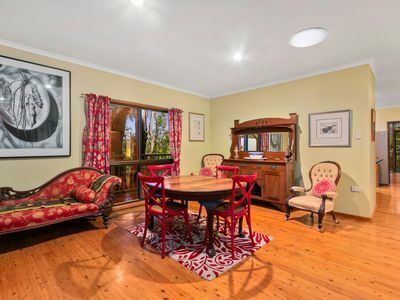 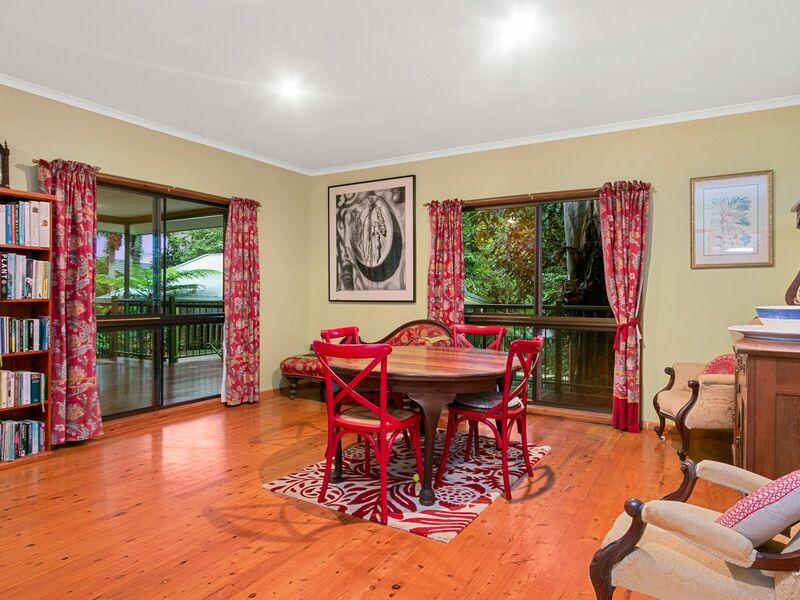 - Open plan living/dining room. 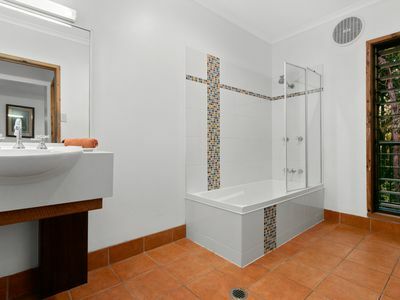 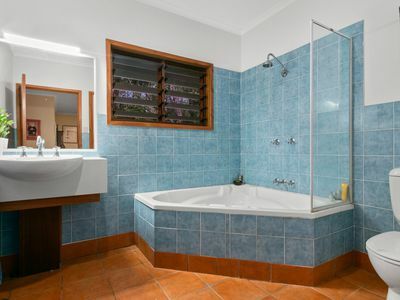 - Spacious bathroom with corner bath. - Huge wraparound balcony – with ceiling fans - the perfect place to entertain, relax or just enjoy the views! 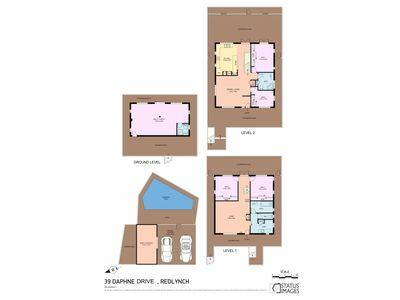 - Bedrooms (3) & (4) with built in wardrobes. 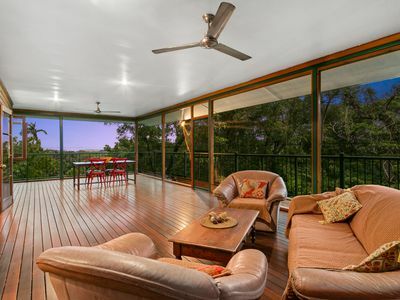 - Large wraparound balcony with ceiling fans – relax! 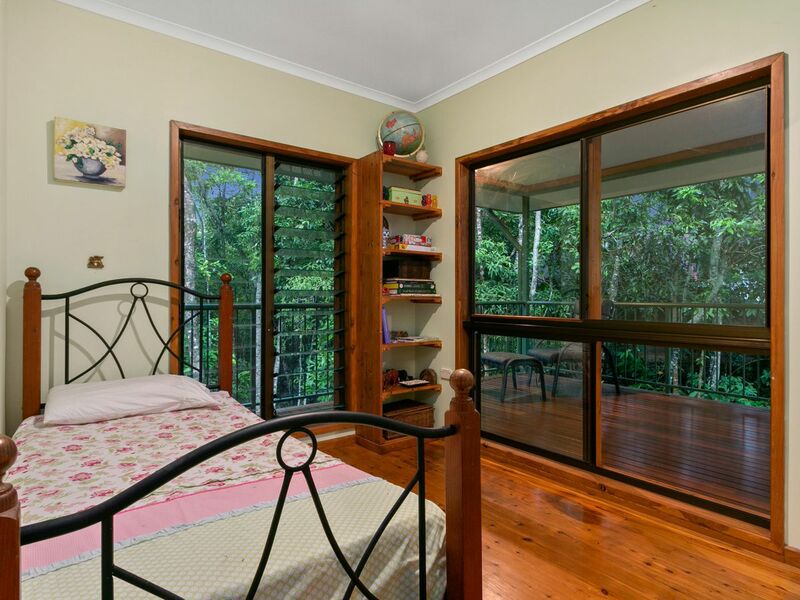 - Large wraparound veranda – relax! - Natural Kwila timber decking. - Super private swimming pool – stay cool this summer! 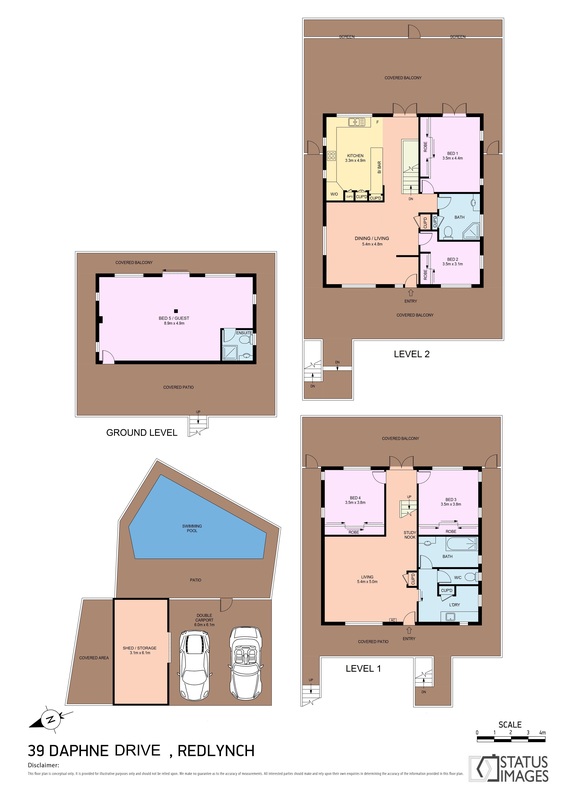 - Additional covered area – small vehicle parking. - Polished timber flooring throughout living areas & bedrooms. - Vacumaid ducted vacuum system throughout the house. 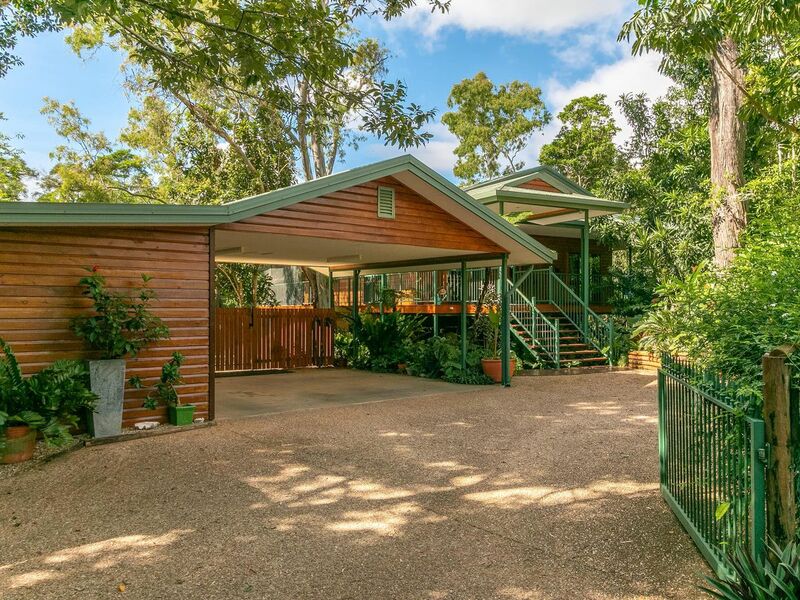 - Beautifully landscaped tropical gardens on fully fenced 1170m2 lot (over 1/4 acre). 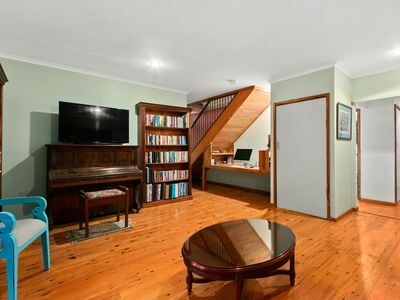 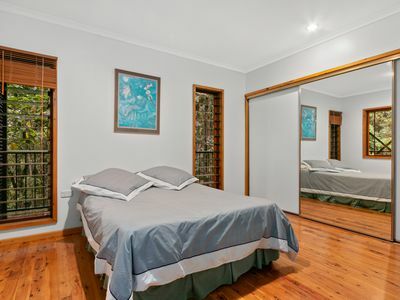 Two minute drive (or you can walk) to all local shopping facilities, hotel, and public transport. 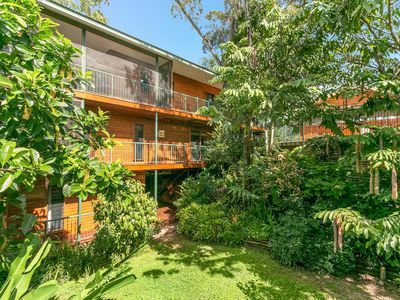 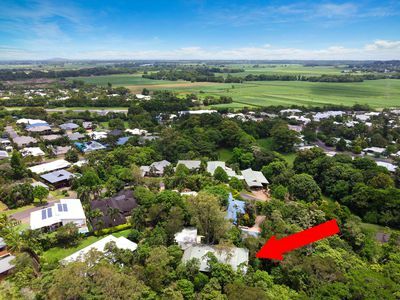 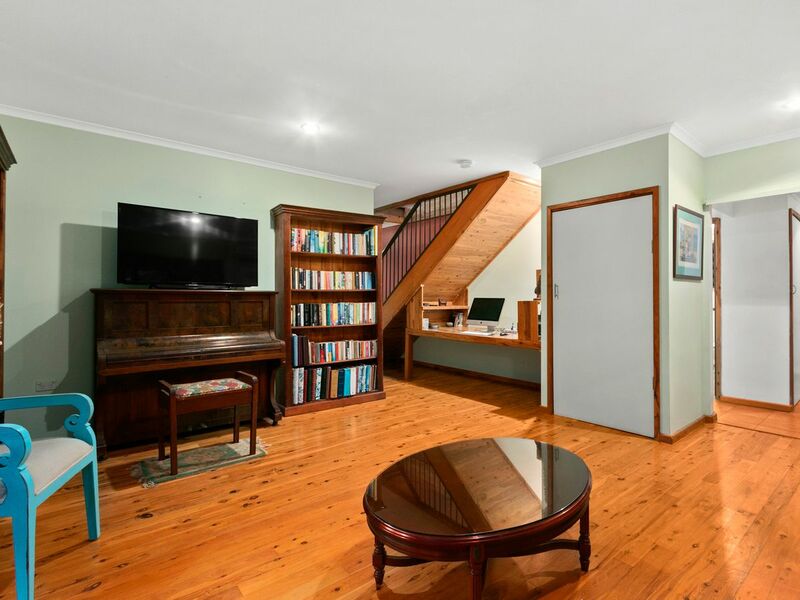 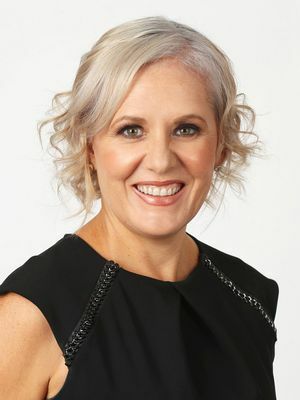 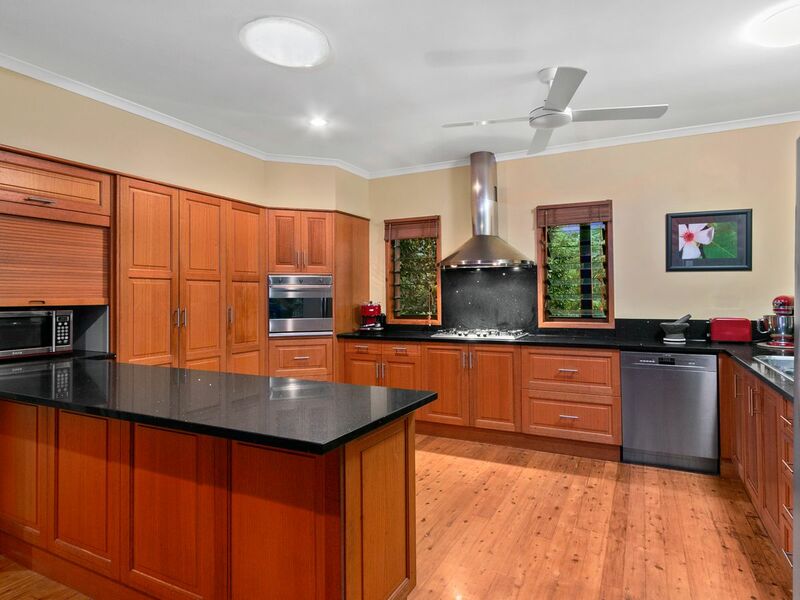 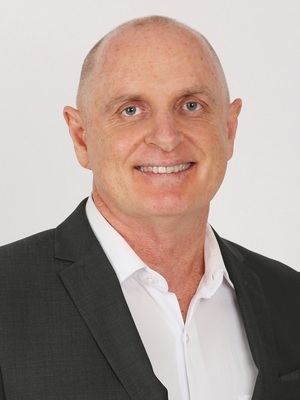 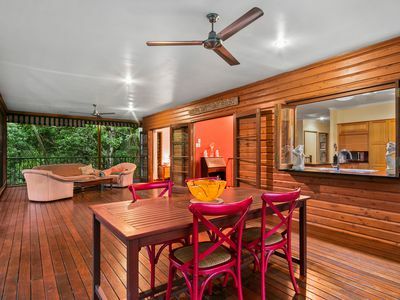 Located within the Freshwater State School & Redlynch State College senior school catchment areas. 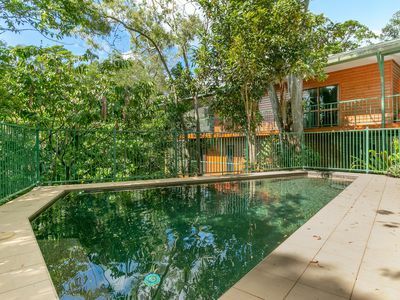 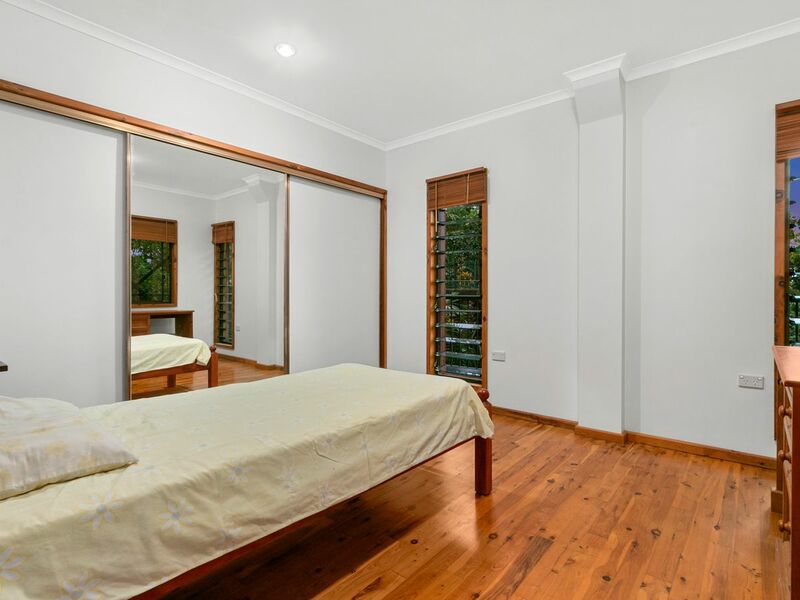 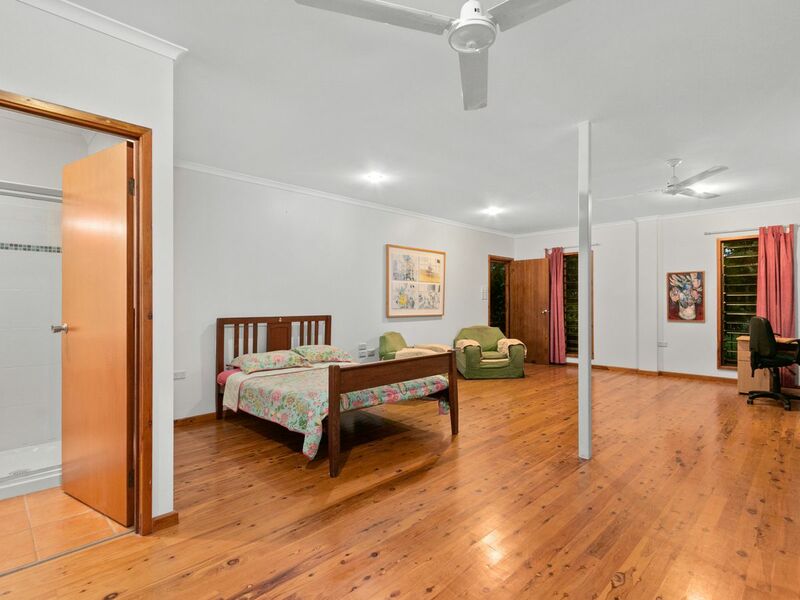 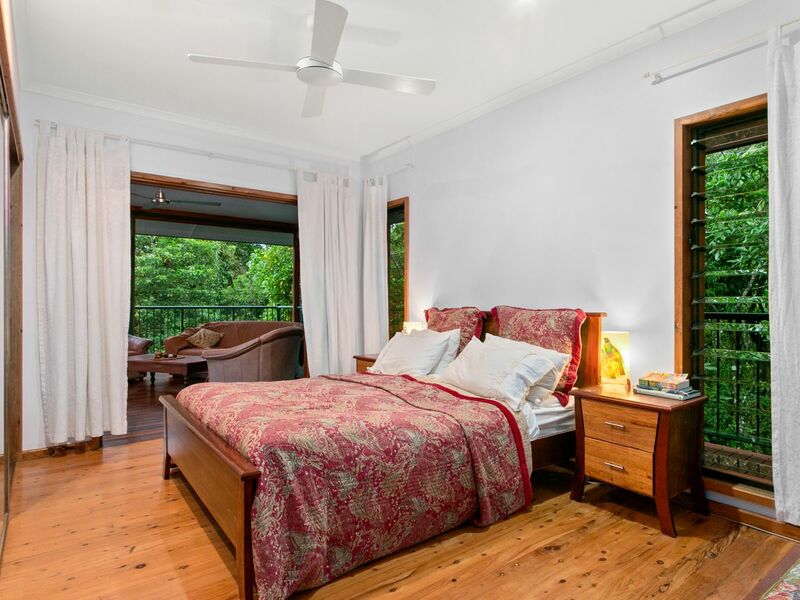 Easy 15 minute drive to Cairns CBD & International Airport, plus the Northern Beaches. 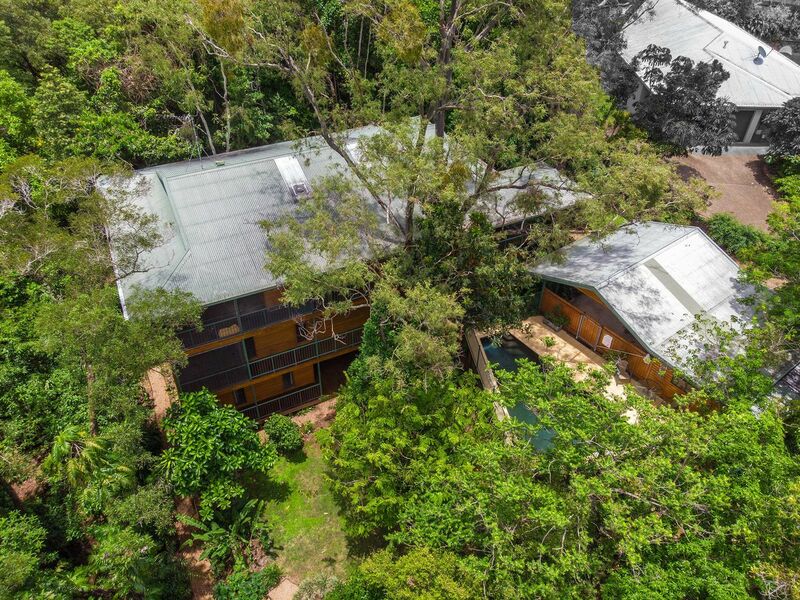 This huge home provides a private & tranquil environment surrounded by nature, but is still so close to everything! The asking price has just been massively reduced to way below replacement value, so be quick to make an offer, or you may miss this very unique opportunity.